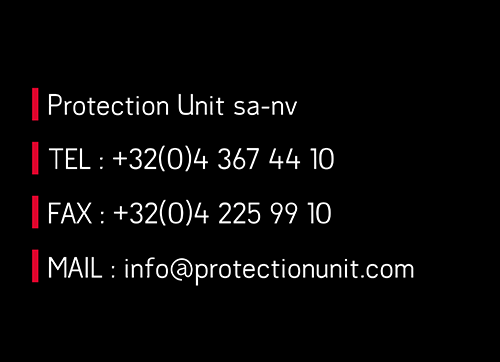 The bodyguarding service offered by PROTECTION UNIT concerns the close custody of individuals, whatever the circumstances. 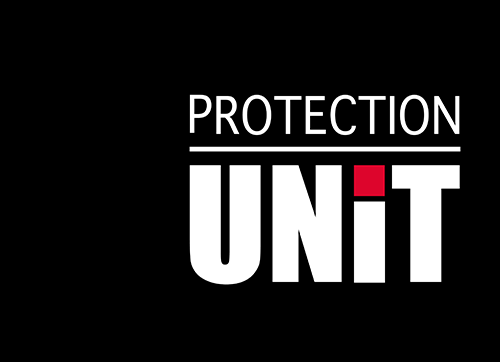 Political, diplomatic, sporting or celebrity character, PROTECTION UNIT provides specially qualified agents for the close protection of persons to guarantee their physical and moral security. 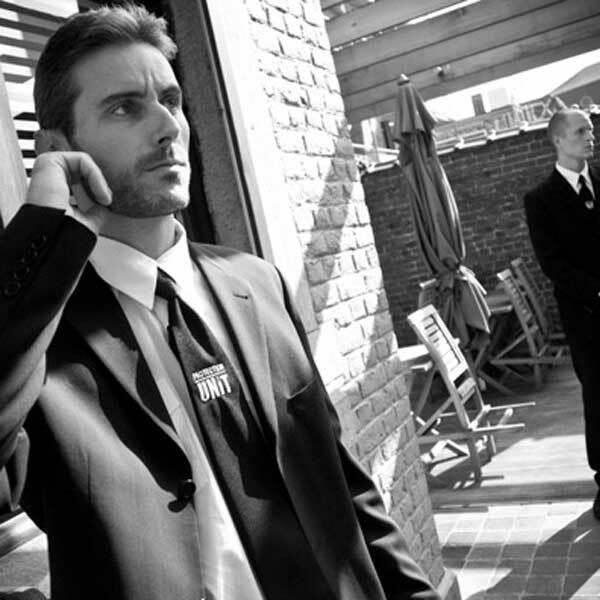 These bodyguards are professionals of anticipation, accustomed to handle situations at risk, while acting discreetly. They are assisted, in their missions of close protection, by advanced technological means (motion detector, surveillance camera, etc.) 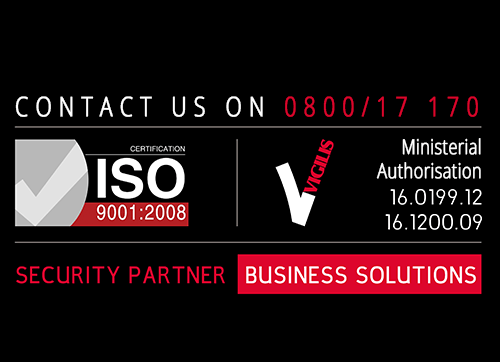 which enable them to respond quickly and effectively to any emergency situation they are confronted with.